Home / STORE / Naasgransgarden. / Elmer & Max. 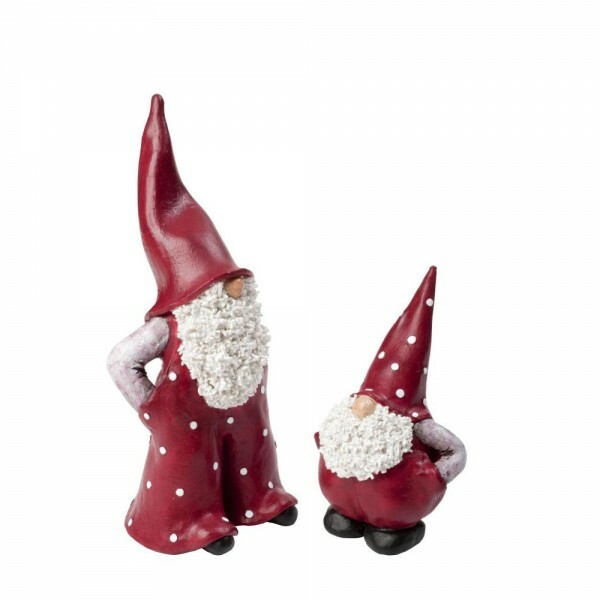 Tomte Elmer is tall, while Tomte Max is small and round. Put them together and they compliment each other perfectly. Over the years they have become best friends and they spread a sense of warmth and community wherever they go.